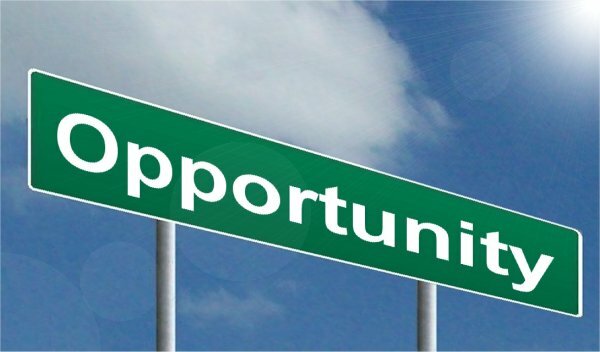 Read the article in The Daily Sentinel here (PDF) or learn more about Opportunity Zones in Colorado here. Matt Rosenburg of Rosecap Investments is one of the first investors to take advantage of the new incentive by establishing an Opportunity Fund in Grand Junction. If you are interested in how you can take advantage of this incentive program, please contact GJEP at (970) 245 4332 or email robin@gjep.org.